Candice has been with the firm since 1999. She graduated from Middle Tennessee State University in 2000 earning a Bachelor of Science in Business Administration with an emphasis in Accounting. She became a licensed CPA in July, 2003. 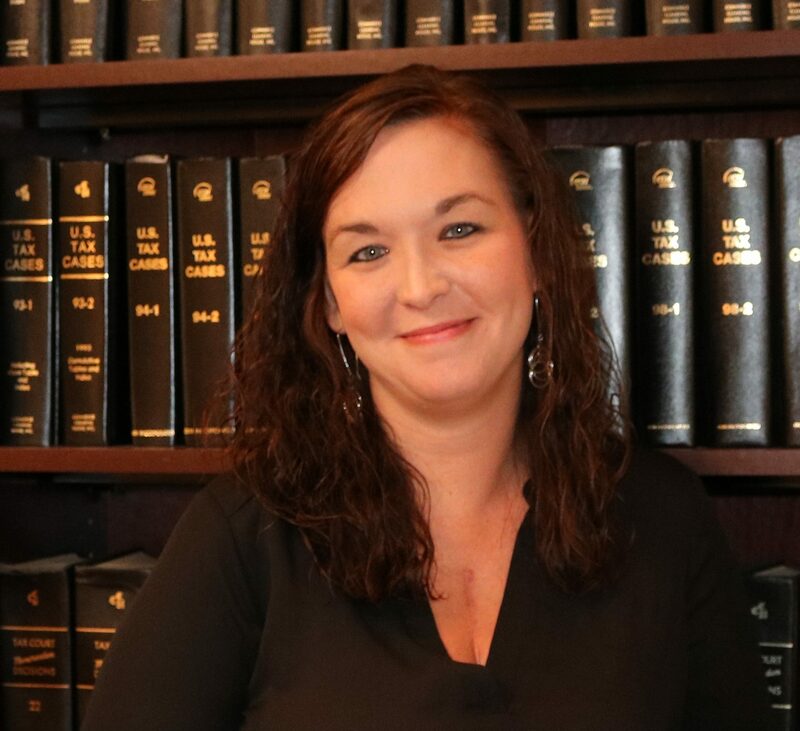 She has experience in individual and small business tax planning and preparation, audit and taxation of banks and telephone cooperatives, and monthly and quarterly bookkeeping procedures for individuals and small businesses, primarily medical and agricultural industry. She has experience with QuickBooks and does provide support for clients in this area. She also assists in special projects with telephone cooperatives. She is a member of the American Institute of Certified Public Accountants and Tennessee Society of Certified Public Accountants.